There is no normal. 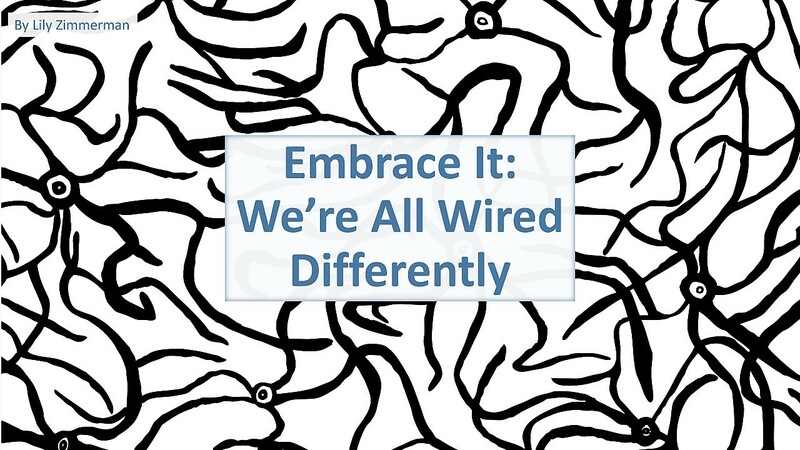 Each and every one of us has a unique neurobiologically-informed perspective and occupies a distinct node on the web of neurodiversity. Neurodiversity is the notion that conditions like autism, dyslexia, and attention deficit/hyperactivity disorder (ADHD) should be regarded as naturally occurring cognitive variations with distinctive strengths, which have contributed to the evolution of technology and culture. Critical empathy involves hearing other peoples’ stories and then engaging in dialogues about each others’ perspectives. How can we increase awareness, acceptance, and celebration of the neurodiversity among us? Storytelling in partnership with the UW D Center, with whom I currently work as Program Coordinator. By fostering a culture of social justice and pride, the D Center strives to create an inclusive, accessible space affirming of all bodies, minds and identities. We imagine a just society that values and respects all people as equals, by centering universal design, access, and diversity. My proposal is to leverage the D Center Team to create “Inclusion Zone” plaques for faculty office doors (and buttons for others), which would be earned through disability training that includes a neurodiversity focus. 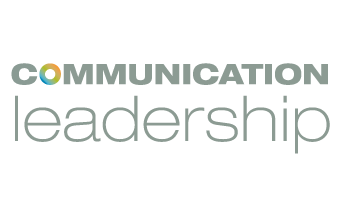 Please visit: https://www.lilyz.net/#/recent-projects-communication-leadership/ to view the full presentation.